Bad news for all who are waiting for the 55 inch OLED-Tvs from LG-Display LG 55EM9600 and Samsungs KN55ES9600 Super-OLED-TV. Both companies scrapped their plans to mass produce OLED-televisions this year. 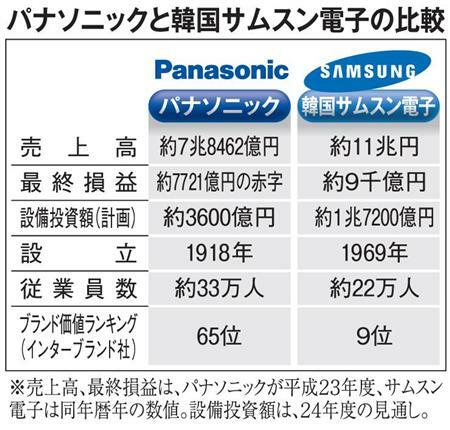 LG-Displayand Samsung Display are having serious difficulties in improving manufacturing yield. This information is from the leading market research company displaysearch. Only 500 OLED-Tvs will be shipped in 2012. The goal was 50.000 pieces. Another problem is the price the Samsung 55 inch Super-OLED-Tv costs about 9.000 dollars, LGs WOLED-Tv around 8000 dollars.